you can catch a glimpse of some of the lives of children. 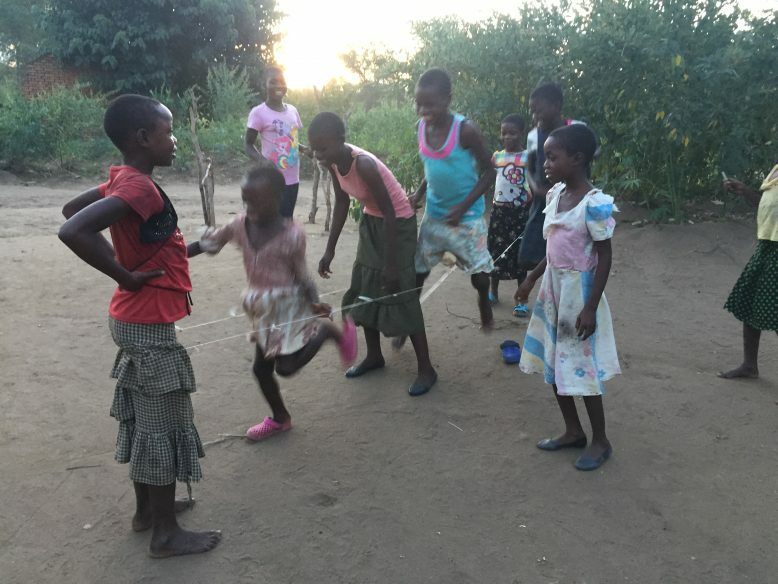 Besides studying in the classroom, they spend a lot of time playing sports. The school lunch program and the school life of children are very connected. and it seems like the opportunity for girls’ education has been expanded. the majority of students are boys, and they are seen as more important than female students. using communication to interact with one another. 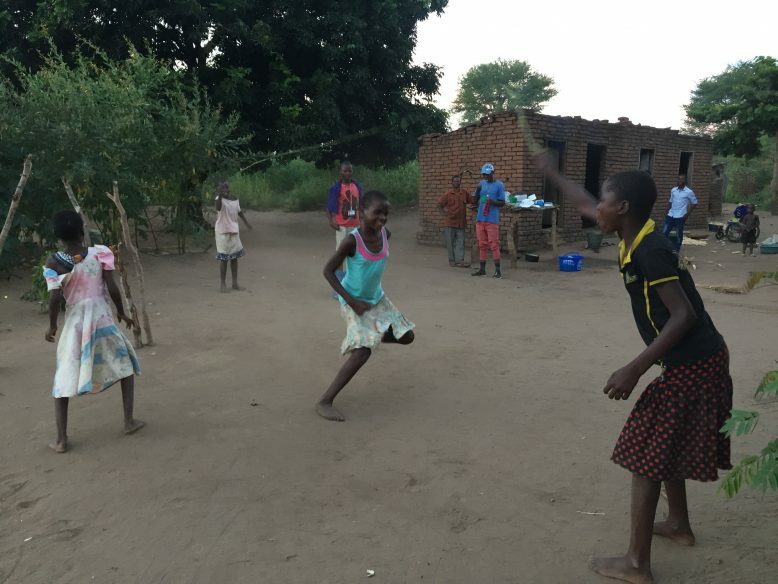 Play and sports are important in creating an environment where gender does not matter. For further information, please see the following link, thanks.